Altering the pH or adding chemicals to pre-condition water for subsequent treatment is one of the most widely used steps in wastewater treatment. pH addition and control is critical to achieving not just successful treatment but also to ensure the water quality meets the relevant regulatory requirements. 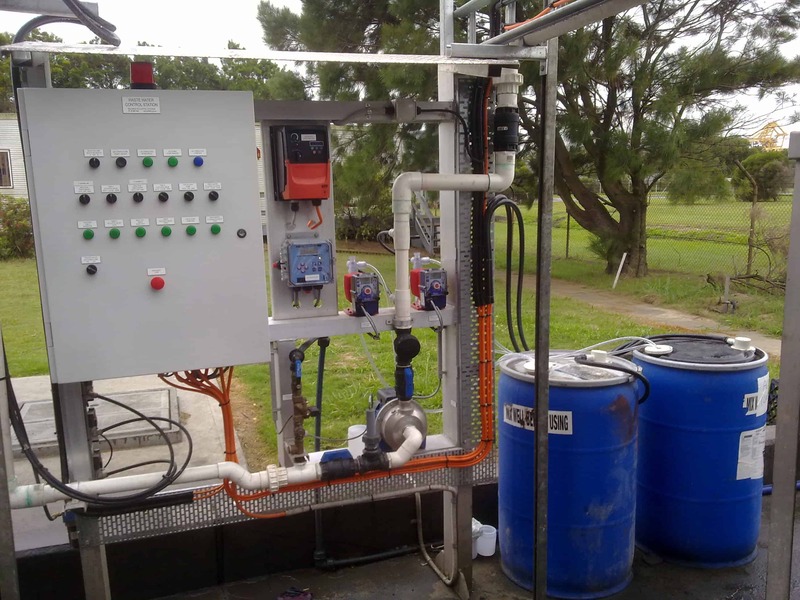 Baldwin Industrial Systems are widely experienced in both pH control equipment and the addition of other chemicals for successful water treatment outcomes. Materials that may need to be dosed can include acid, alkali, coagulants, flocculants and disinfectants. 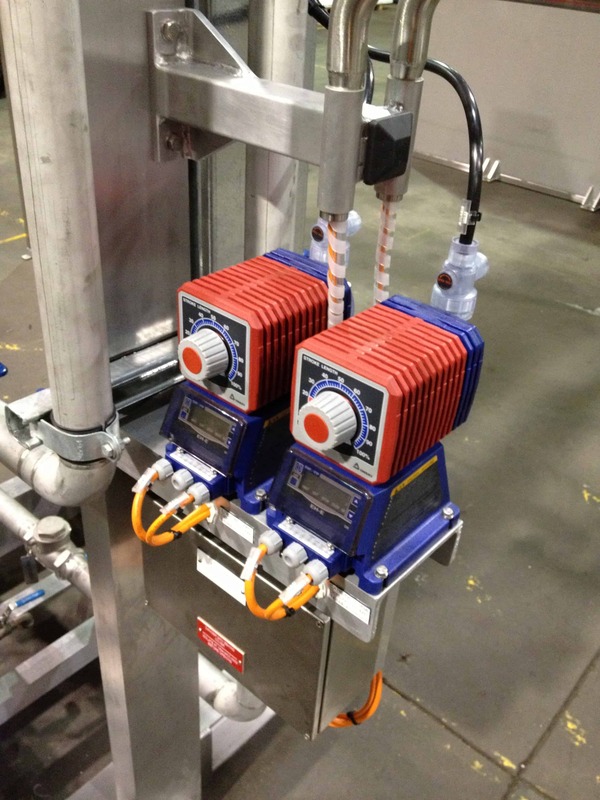 For more information on pH and dosing systems call us on 02 4954 0440.